WORD FOR THE WEEK: WASTE HINDERS SUPPLIES! Whatever God blesses you with, he wants it to multiply, so that he can through you, use it to answer other people’s prayers. That is the way God’s kingdom on this earth functions. That’s why stinginess, selfishness and keeping more than you actually have need of, hinders more things than you can ever imagine in God’s agenda (both for you and the work of God). Know also, that only what is invested multiplies or produces harvest. 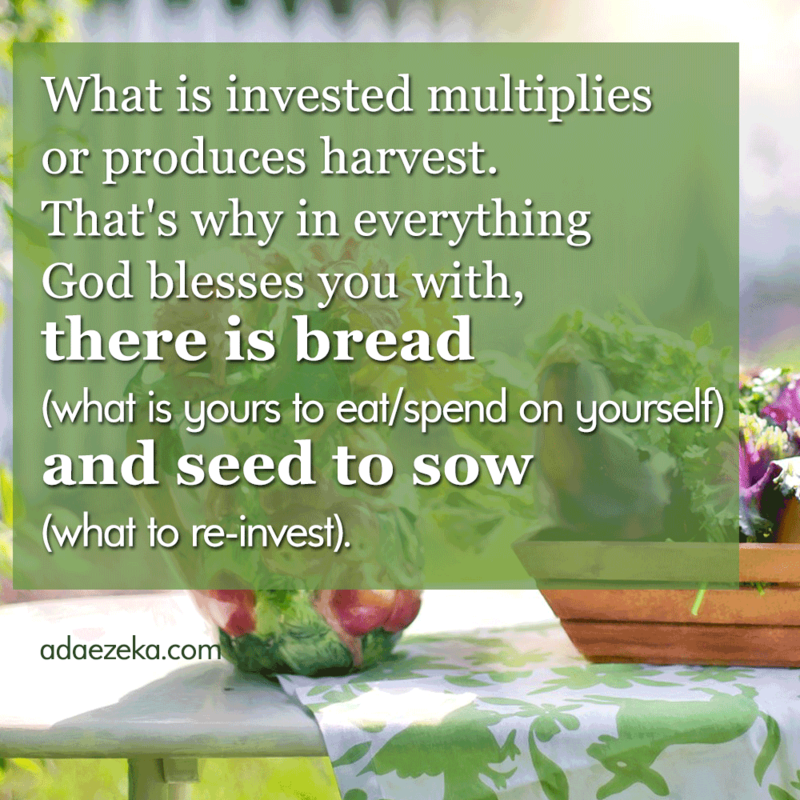 That’s why in everything God blesses you with, there is bread (that is, what is yours to eat or spend on yourself), and seed to sow (that is, what to re-invest). Farmers understand this principle of continuous increase, multiplication and harvest. No Christian or family that operates with a farmer’s mindset can ever be wasteful or stay poor! I call it an investment mentality! A spending mentality is akin to prodigality. It’s time to revamp your family or personal economy. Stop spending all your income on meeting needs! Needs are unending. 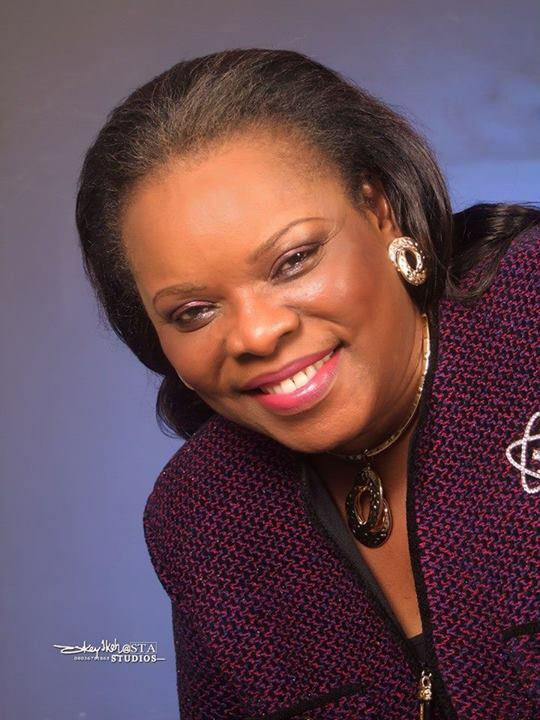 But you can also bring your finances to an unending dimension that will ensure that no need ever embarrasses you or puts you in a place of disadvantage. Previous PostWORD FOR TODAY!Next PostSHE’S DEEP INSIDE!